With Nigel Pearson now confirmed as Leicester City's new manager it is inevitable that his first thirteen matches in charge will be analysed and compared to the final thirteen games of Sven Goran Eriksson's reign. It will indeed be interesting to see how Pearson stacks up against Eriksson, who was sacked in October after an indifferent start to the Foxes' 2011/12 season. 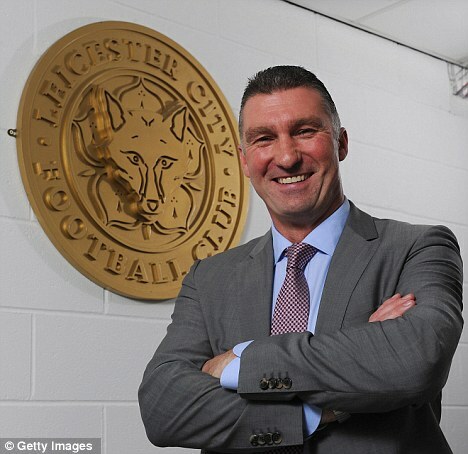 Of course, the King Power Stadium is only new to Pearson in name: he was in charge at the then-Walkers Stadium between June 2008 and June 2010 and during that time he led Leicester to a comprehensive League One title and a Championship play-off semi-final. It seems, then, that we can already begin to compare the two managers. Pearson has the best win ratio of any Leicester City manager, a staggering 51.4% compared to Eriksson's admittedly fair 43.64%. Indeed, the Swede's record betters that of club legend Martin O'Neill (38.29%) and here lies the problem: O'Neill was a far more successful manager at Leicester than Eriksson and his win ratio takes into account three seasons in the Premier League, to Eriksson's eighteen months in the second tier. Any comparisons of these oft-quoted win ratios are skewed by the fact that half of Pearson's first reign at Leicester was in a lower division against inferior sides to those found in the Championship. One man, however, has already done the hard work and discounted those games which are not comparable. 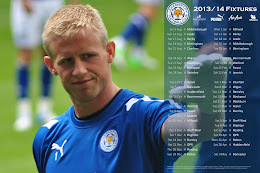 City fan Dan Browne has compiled the statistics for Pearson's second season as Leicester boss (in the Championship) and compared those data against Eriksson's Championship record with the Foxes. Browne explains: "Half of Pearson's games were played in League One where we were routinely outclassing opposition on a whole and his overall win percentage is definitely a misleading statistic. I may be wrong, but I don't think anybody ever made a comment on Pearson against Sven in the Championship, factoring out the L1 games for Pearson to get a like-for-like comparison." The graph Browne produced for the FoxesTalk fans' forum indicates a strangely similar record between the two men - Pearson edges ahead of Eriksson on points by just a single win whilst Eriksson slimly has the greater number of wins between the two. "I am not one to believe in the stats above all else, at the expense of other factors," continued Browne, "But I did expect that the difference would still be more apparent despite factoring out Pearson's amazing 2008/09 season. What I actually found was very interesting and shows, in the Championship at least, it is very hard to tell them apart. 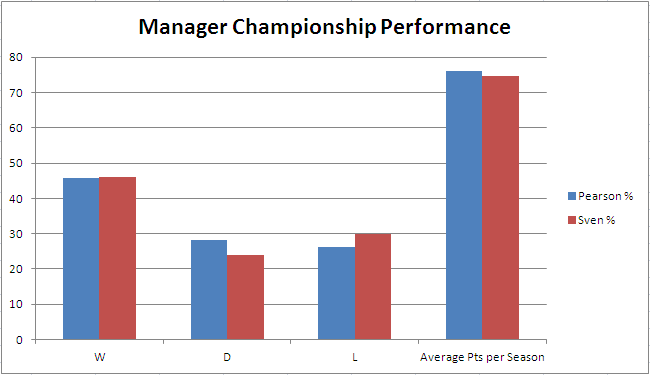 The graph shows win, lose and draw percentages for Championship league games only, as well as an average season's points tally if both managers were to repeat their performance over a season." Whilst the facts, then, may appear inconclusive between the two managers it must be understood that for all of Eriksson's record he had far greater resources than Pearson ever did during his first spell in charge. The multi-million pound squad assembled by the Swede is a far cry from that bought together by the quiet man from Nottingham. "I am aware that this still isn't a fair comparison because of Sven's increased resources compared to Pearson," added Browne, "But I was basically getting at the fact that precisely this difference over the funding and quality of players shows that Pearson should - in theory - be able to do even better, since Sven could essentially only match his performance, despite the different class of players available. "I know the stats aren't everything and I do believe Pearson is much more the type of manager we need as a team in the Championship. He can man-manage well, he made us a team with a bit of grit and the ability to grind out results when we were having a poor game. It is just interesting that there is much, much less between them than I thought there was in terms of their league performance!"